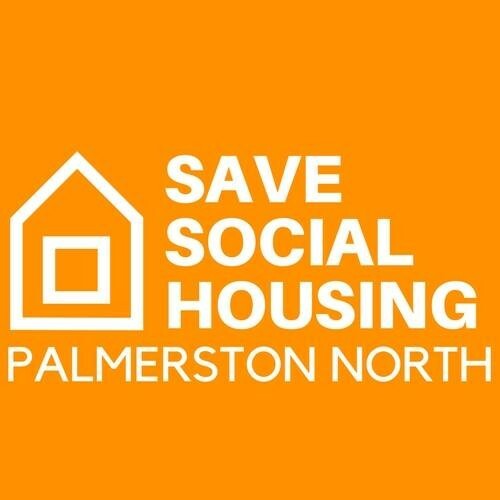 Did you know that the Palmerston North City Council is proposing to put market rent on their social housing? 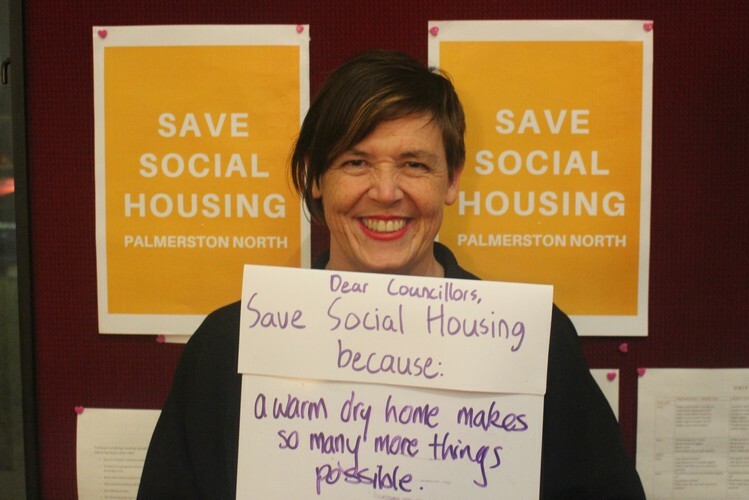 A chance to share stories and ask questions of the Councillors invited, this public meeting will feature speakers from the Manawatū Tenants Union and more. 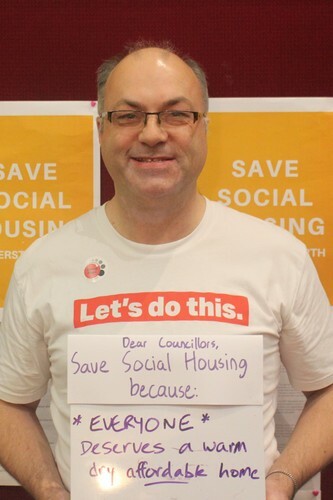 Hot drinks and snacks provided; bring your friends, whānau, and make your voice heard!